Yesterday morning we had Daisy come in for her assessment. Daisy is a 7 year-old, 9.5 pound, Shih-Tzu. After entering the front door and sniffing about in the lobby shortly, Daisy made her way up into the small roll. I noticed that after some other pups entered, she was relaxing more. 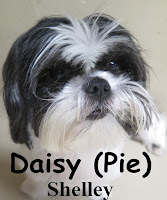 Daisy socialized about yesterday and we hope to see her return soon. Ruxin investigated Fort Fido today upon his arrival. 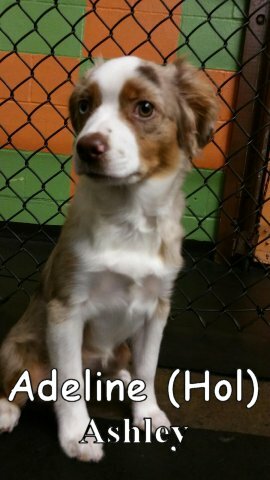 He is an 8 month-old, 45 pound, Australian Shepard Mix. He was not quite sure, being his first day and all, where he was or what to do. 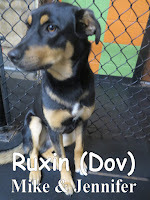 Ruxin soon learned that he could mingling about and socializing was the name of the game here at The Fort. 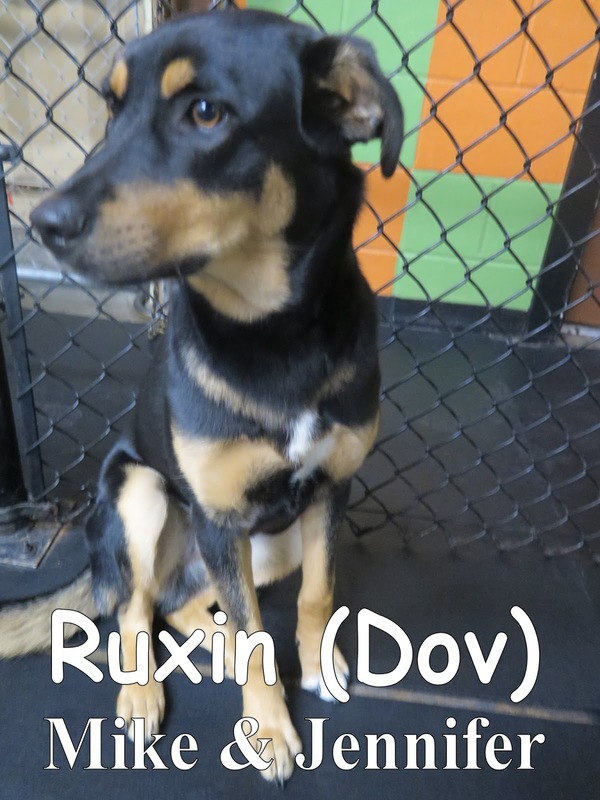 Ruxin will be boarding with us this weekend and he's sure to have a fantastic time. Lucy came into the Fort early yesterday morning for her assessment. She confidently entered the large area, and explored her new surroundings. 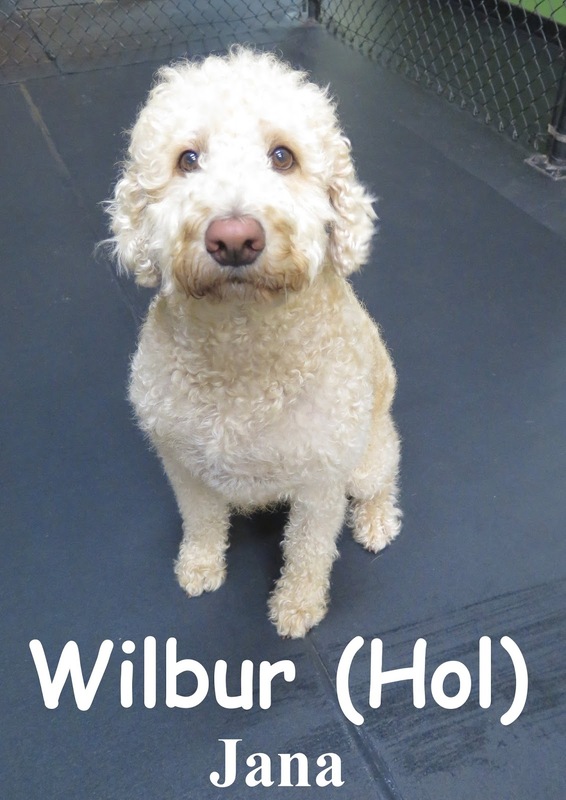 She enjoyed playing with Barkley the Irish Terrier and Zoe the Boxer. 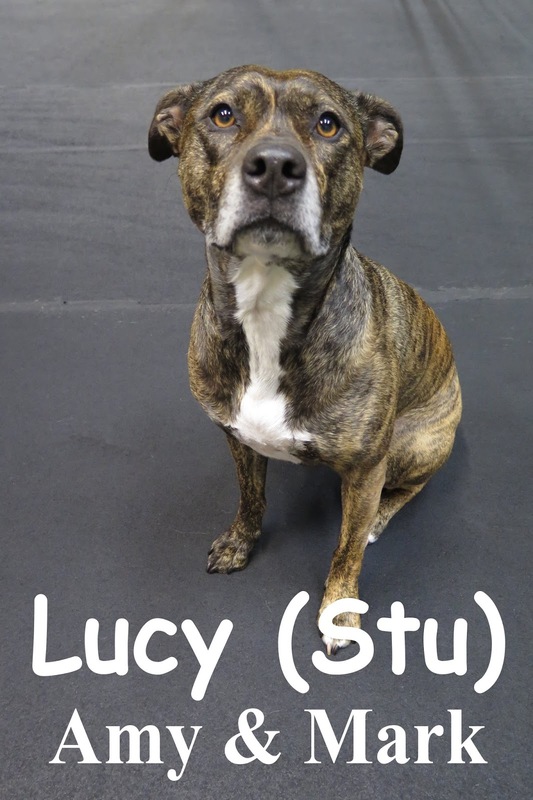 Lucy is a 3 year old, 49 pound, brindle, Pit Mix. She is welcome back anytime. 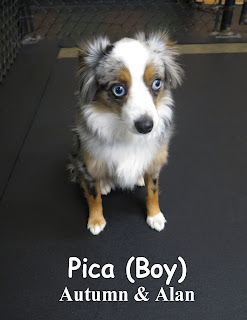 This morning we welcomed Pica to the Fort. She joined our medium pack and thoroughly enjoyed her first day, mingling with the other dogs. She is a 1 year old, 15 pound, blue merle, Toy Aussie. We look forward to seeing her again soon. Abby joined Fort Fido this morning. 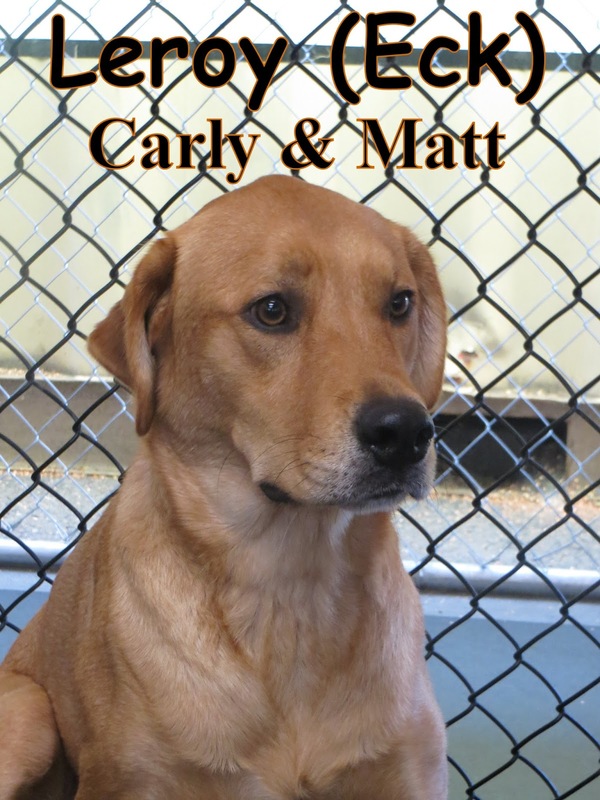 She is a 5 1/2 month-old, 40-pound, Labrador Retriever. I saw her tail wagging as she entered the front door and it continued to do so thought the day. I had her enter into the medium roll today and she was fluent in dog-speak. 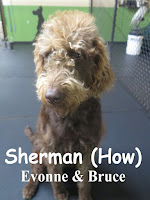 She socialized and had a great time with the pack making a lot of friends. We caught a clip of Abby playing about with Georgie (take a peek below!). 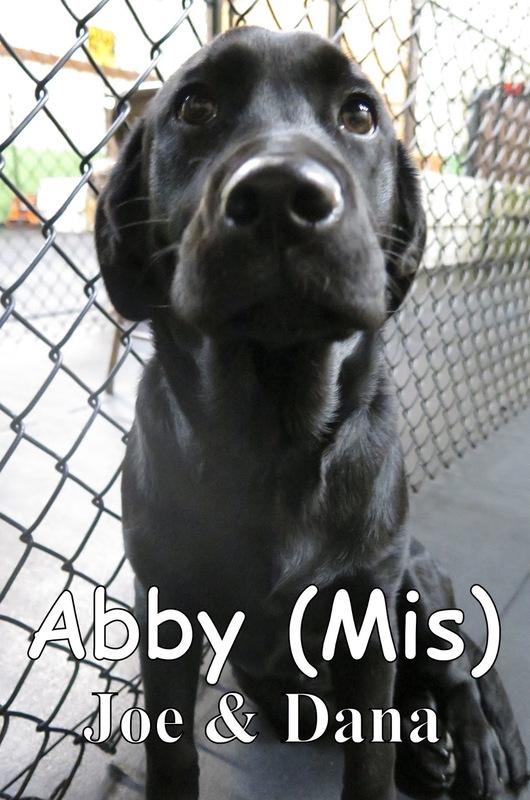 Abby is welcome to attend Fort Fido anytime for some more fun times. Yesterday morning I had the privilege of meeting Lucy. Lucy is a 2 year-old 50-pound Australian Shepherd Mix. 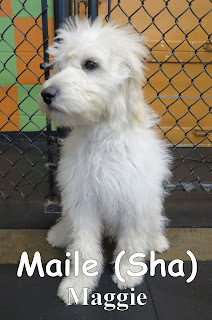 I noticed that she had a young and playful aura about her so we had her start out in the medium roll where she played around and socialized with the rest of the pack. 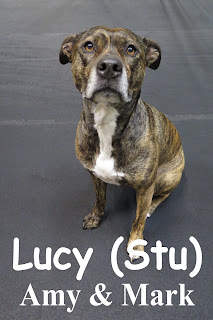 Take a peek at the video we caught of Lucy, Walter, and Petey. Can you guess whose back this is? No, it's not Louis. Nor is it Stella. That's right, it's Bella! Don't worry, I have got some awesome pictures taken by the whole crew for your viewing pleasure today. It is hard to say no to Hopper's face! The Jaeger commands thee to pet! 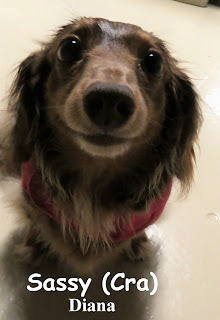 We will end off with a beautiful dachshund (I may be biased since I own one lol) looking into your heart. 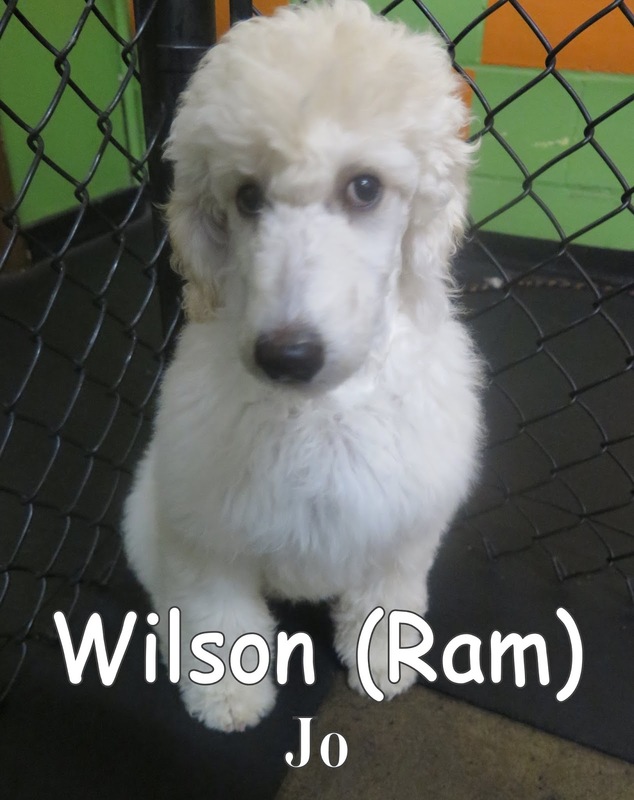 Yesterday, we met Ramses. He is a 1 year old, 60 pound, red brindle, Pit Bull/Boxer Mix. Ramses had a great first day here at the Fort. He joined our large pack, where he quickly made new friends. His favorite was Zoe the Boxer. 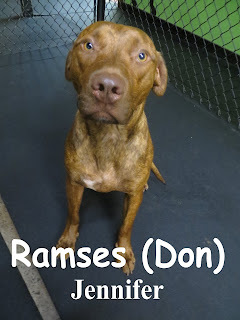 We look forward to seeing Ramses again soon. 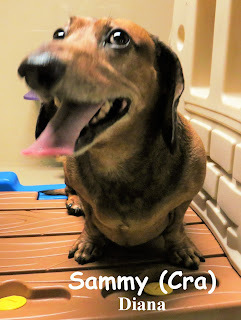 This morning we assessed Sammy & Sassy, two Dachshunds from the same family. Sammy is a 7 year old, red, dachshund. Sassy is a 7 year old, brown, long-haired Dachshund. They both joined the small pack, where they enjoyed mingling with the other dogs. They both did a great job today, and are welcome back anytime. Today we met Leroy, a 1.5 yr old 70-pound lab. Leroy came into Fort Fido curious with his nose working 'round the clock. 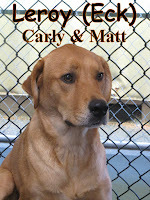 I noticed as he began to socialize with the other dogs that he was making friends and got too excited a couple of times. The rest of the pack helped to calm him down throughout his time here and he made some lasting connections today. Yesterday we welcomed Bruno. 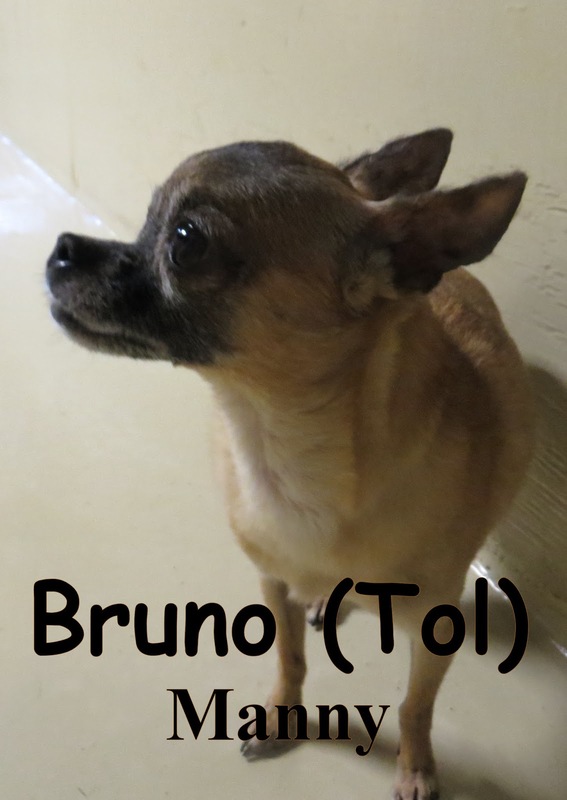 Bruno is an 8 year-old, 5-pound chihuahua. He slowly entered into the small roll curious and met the other pack members. I saw that Bruno mingled about taking his time meeting the other pups. He seemed content after snuggling up next to his new doggie friends. 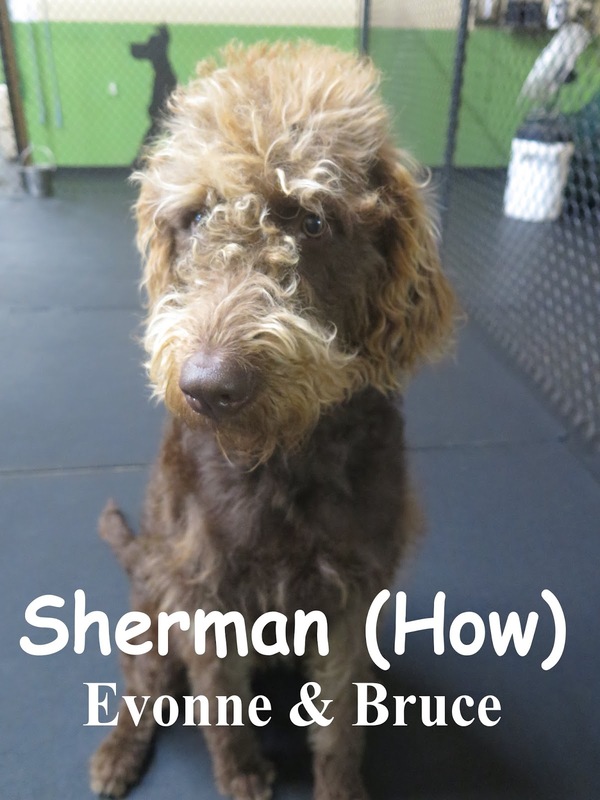 I think that Bruno would enjoy some more socialization. We look forward to having Leroy and Bruno return. 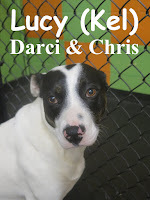 Lucy came into the Fort for her assessment this morning. 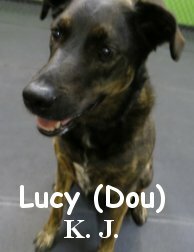 She is a 4 year old, brindle, Shepherd mix. Lucy didn't waste a minute of her first day, and immediately started playing. She joined the medium pack, where she met her new best friend Daisy (check out the clip below). Today we welcomed Jac. 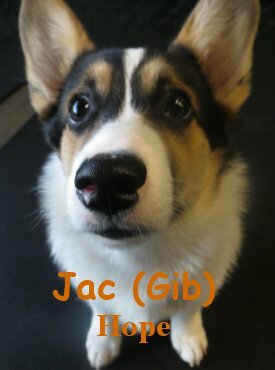 Jac is a 12-pound 5 month-old Pembroke Welsh Corgi puppy (not to be mixed with the Cardigan Welsh Corgi which has a tail). He came in excited as to what was going to happen as we took him into The Fort. After he entered the medium roll, he began socializing and having lots of fun. Jac was able to relax during nap time. 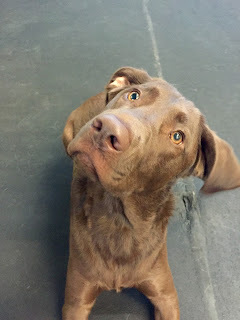 We were able to catch a couple of videos of Jac with Shiva and Augie among others. Check 'em out! We look forward to having Jac return for some more fun times!